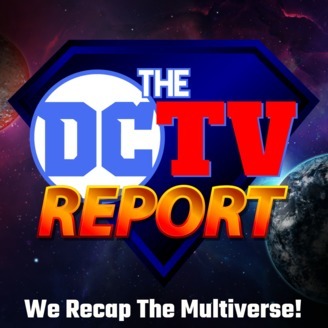 The DC TV Report provides recaps, news and commentary about ALL the live action TV series based on DC comics characters! Hosted by Edward O'Hare (nickname TBD) and Sara Netzley (academic by day, freelance writer by night)! 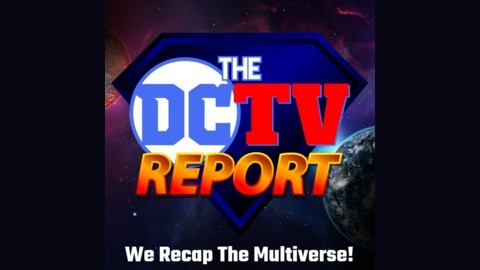 Shows we'll be covering include: Arrow, Legends, of, Tomorrow, Flash, Gotham, iZombie, Lucifer, Preacher, Supergirl, Krypton, Black Lightning, Titans and whatever else may come along! Both Legends and Doom Patrol tackle unconventional love stories this week, while Arrow’s for the birds. Plus, some potentially bad news for Y and Swamp Thing and potentially good news for John Cena. Spoilers ahead, so jump over the ones you don’t wanna know about.